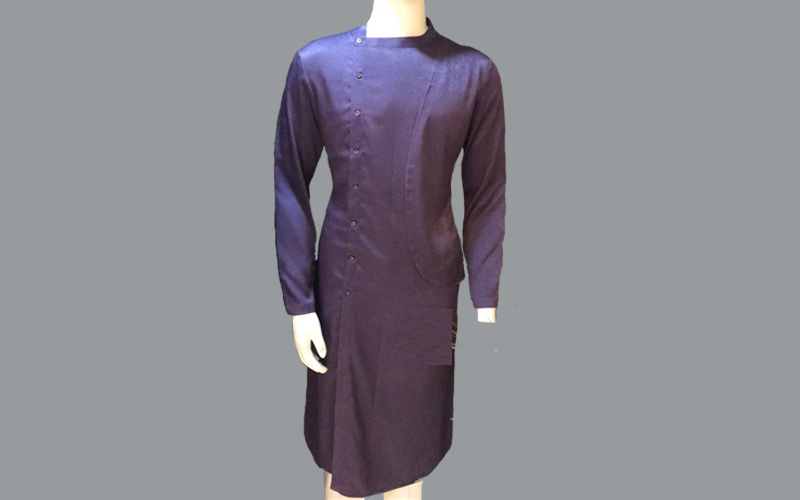 Kurta Pajama offered can be made available in choice of different color shades as well as finely embroidered neck designs which make these highly desired and demanded by fashionable apparel lovers. 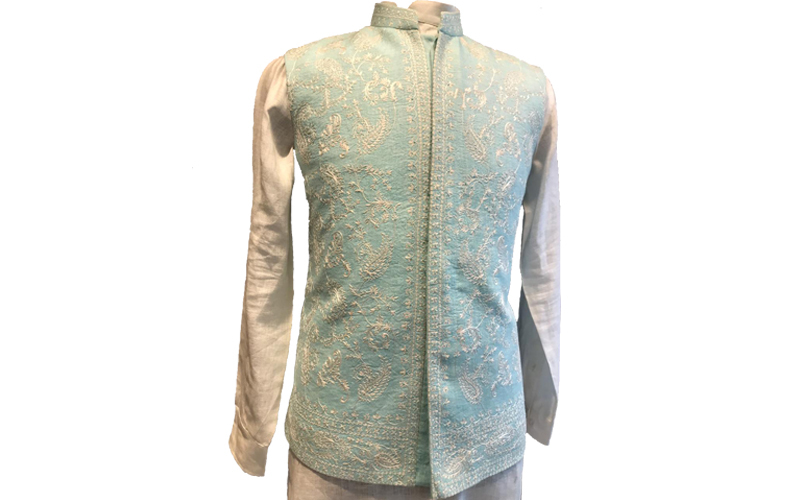 Our product range includes wide range of Kurta Pajama such as Fashionable Kurta Pajama, Mens Kurta Pajama, Embroidered Kurta Pajama, Exclusive Kurta Pajama, Designer Kurta Pajama, Designer Embroidered Kurta Pajama and many more. The Ashish Mukherjee Kurtas are classic outfits, which are complete crafts of simplicity. The Kurtas are one of the few attires which can be worn in any season. 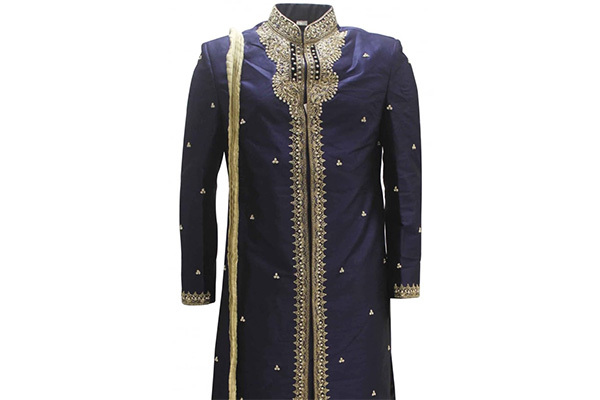 our Kurtas act as smart and comfortable formal wear as well as very apt options for Indian casual wear. Tailored Kurta sets to fit your size and amp up your elegance quotient. Each and every design is crafted by hand, beautifully, creating various fashions and patterns, blended with colours. By adding more embroidery work, the fabric gives richness and stands distinctive. 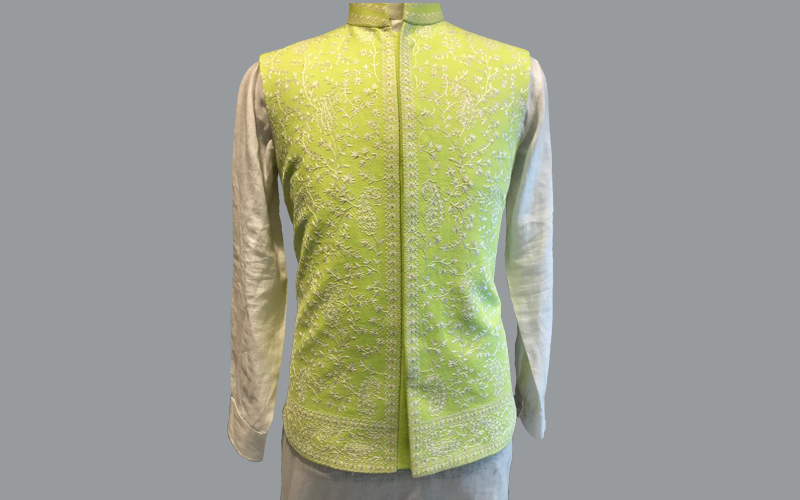 We made stylish Designer Embroidered Kurta Pajama and Designer Embroidered Kurta for your wedding functions in Lajpat Nagar, Delhi and Kolkata. 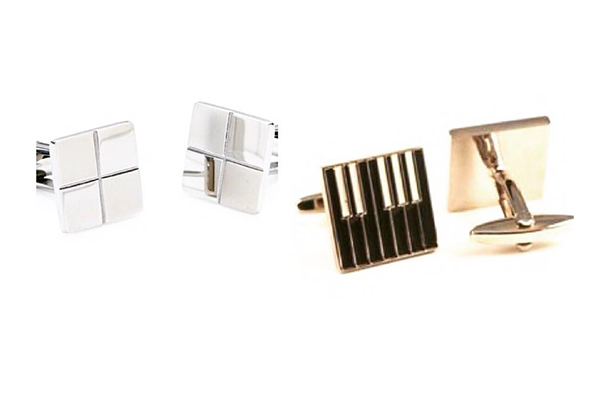 Our Product is admired for its amazing quality, color combination. 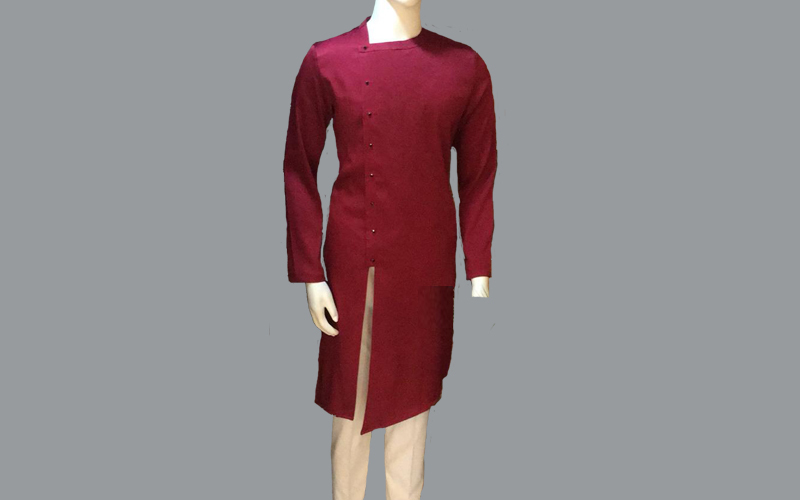 Our presented kurta pajama can be stitched as per requirements of our clients. 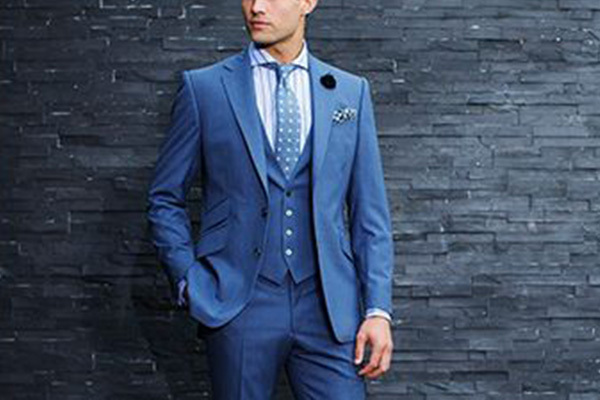 The presented selection is stitched & designed by our experienced tailors & designers having years of experiences in their work. 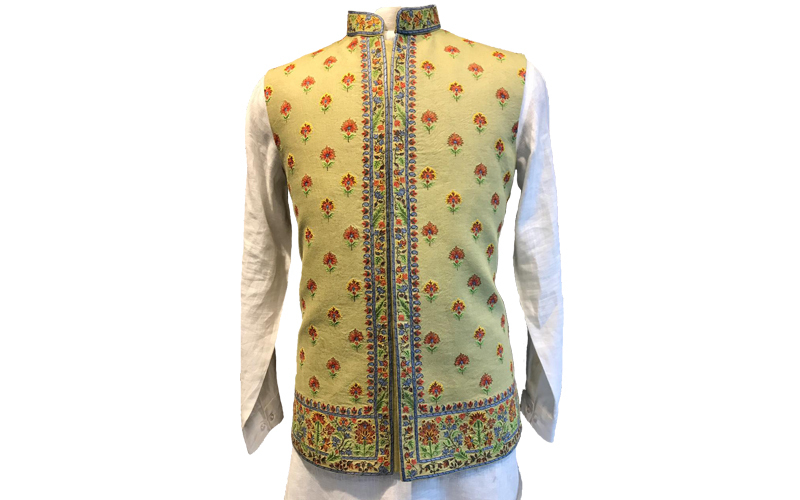 We have a best Desihner Embroided Kurta and Kurta Pajama store in Lajpat Nagar, Delhi and Kolkata.